Home>New Mixtapes>Aesop Rock Mixtapes> Aesop Rock & TOBACCO Drop Off "Malibu Ken"
Aesop Rock and TOBACCO announced the arrival of their join album in November with the release of the single "Acid King. ""I am happy to announce my latest project in collaboration with my old friend Tobacco," wrote Aesop at the time. "I hope you enjoy this music, and have a nice day." His well wishes were in complete contrast to the hideous looking Ken that accompanied the post. Now, Aesop and TOBACCO's project has touched down. Entitled Malibu Ken, the project spans for ten tracks. 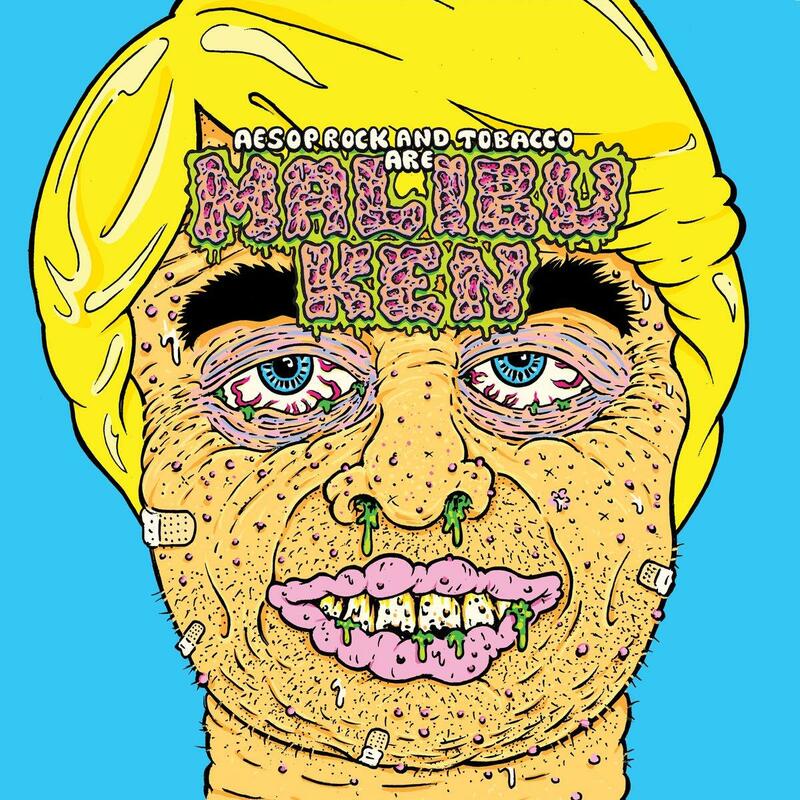 MIXTAPES Aesop Rock & TOBACCO Drop Off "Malibu Ken"